Death Valley Valley is one of the largest and most fascinating of America’s 58 national parks. With your generous support, the DVC works to preserve and protect its many treasures for present and future generations! In 2006 a group of long-time, dedicated Death Valley enthusiasts met and worked with the NPS to explore and begin to create a 501(c)3 nonprofit organization to develop support and major funding for projects and programs that enhance research, education, historic preservation and the visitor experience within Death Valley National Park and the surrounding communities. The “Death Valley Conservancy” (DVC) was incorporated on February 11, 2008 (on the 74th anniversary of President Hoover’s designation as a “National Monument”) and is now the largest nonprofit in the Death Valley region. Wildflower super bloom in Death Valley. 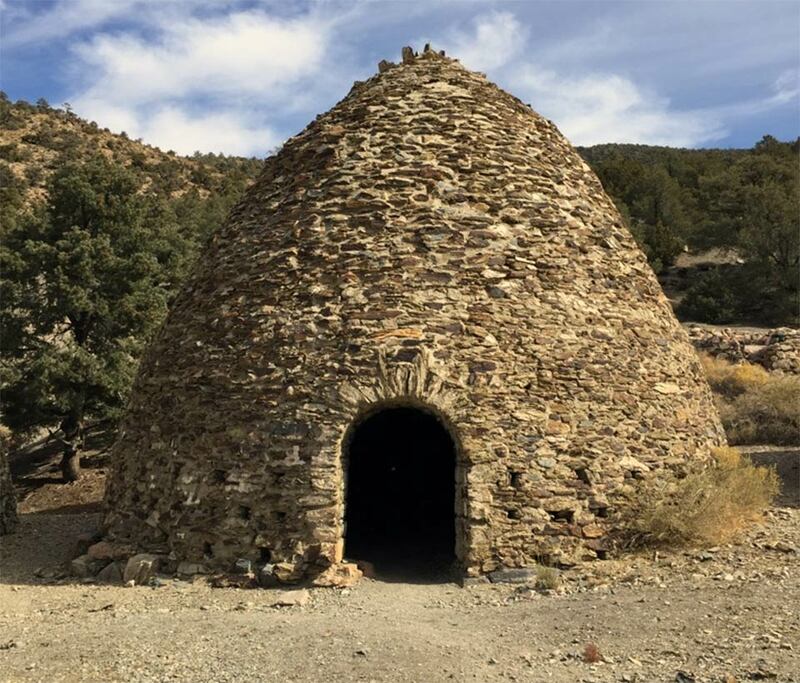 The Charcoal Kilns at Wildrose Canyon were constructed in 1877. Death Valley is one of America’s most unique landscapes. It is a study in extremes – lowest, tallest, hottest, and driest are just a few of the adjectives used to describe this region. But it is also a region rich in human history. Before the arrival of pioneers from the east in the 1800s, numerous Indian tribes used this region for hunting and gathering. The first modern use of the park was for mining, and many abandoned mining camps and towns dot the landscape today. Its use as a tourist destination and recreation area began less than 100 years ago, and the development of the Death Valley region was intimately tied to the creation of the US National Park Service. In 2008, the DVC began its official partnership with Death Valley National Park. Since then DVC has raised millions of dollars in private funds for projects that preserve, protect or enhance the park and surrounding areas. Part of what makes the DVC so invaluable is its ability to build private-public partnerships that support the important work of the NPS and local communities to help enhance and preserve what’s already there and introduce a new generation to the wonders of this magnificent desert. 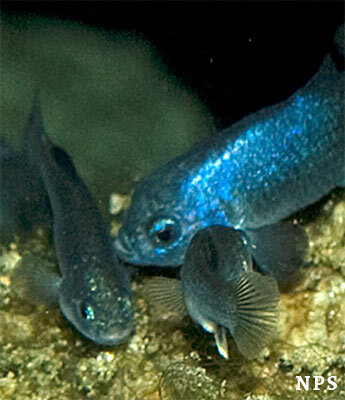 From humble beginnings that included raising money for important research of the endangered Devil’s Hole Pupfish in the park, to acquiring, preserving and initiating the major restoration of “Ryan,” one of the most well-preserved borax mining camps in the Death Valley region (1914-1927 era), the DVC strives to pursue a lasting legacy that demonstrates care for history, the environment and passes on that respect and experiences to future generations. 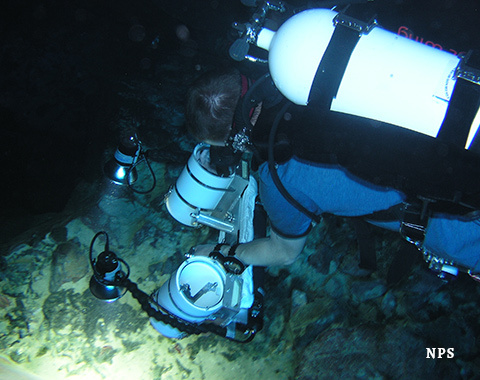 A diver measures pupfish with a stereo video camera, research funded in part by the Death Valley Conservancy. 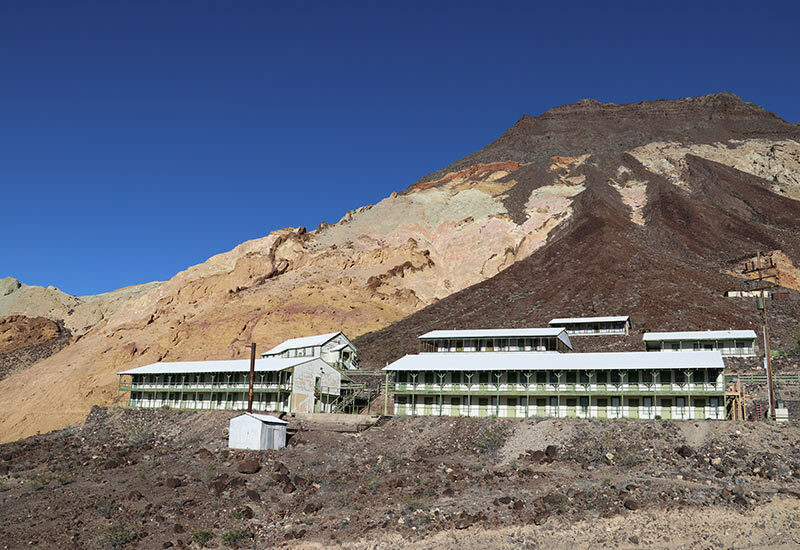 Ryan, a well-preserved borax mining camp. 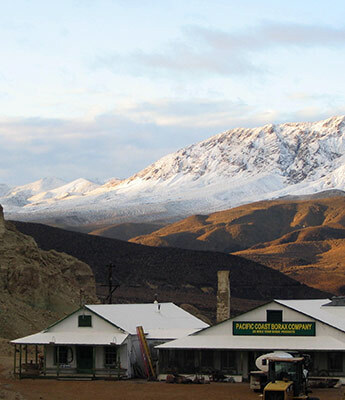 In addition to Park requested projects, since 2013, the Conservancy’s principal efforts have included restoration work of the town of Ryan, once a thriving mining camp, then one of the valley’s first tourist destinations when the facilities were converted by the Pacific Coast Borax Co into the “Death Valley View Hotel” in 1927, and now a living laboratory for archaeology and historic preservation and restoration. 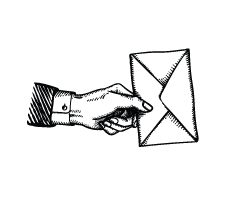 Work to nominate Ryan as a district to the National Register of Historic Places is almost complete. 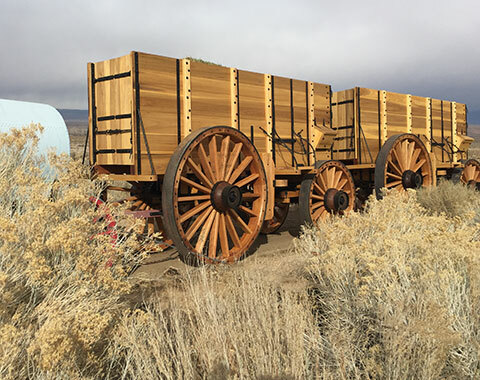 Another proud achievement is the construction of exact working replicas of the famous Borax Twenty Mule Team® of Death Valley wagons, which debuted to a world-wide audience of approx. 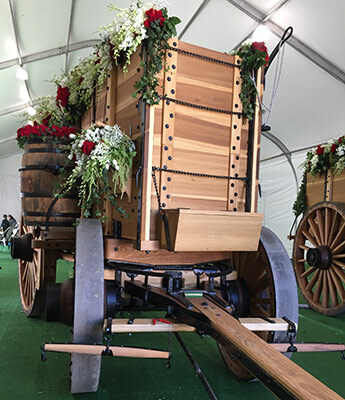 40,000,000 when they carried the Tournament of Roses president in the 2017 Rose Parade in Pasadena, CA. They are now on display at the Laws Railroad Museum and Historic Site just outside Bishop, CA. “Continuing the Adventures for Present and Future Generations! 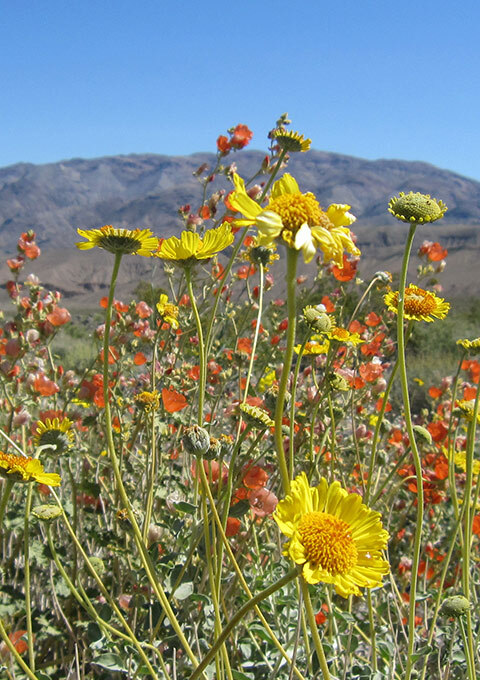 Your donation to the Death Valley Conservancy keeps the spirit of Death Valley alive for future generations.